Are you looking to buy a watch, but don’t know which one to get? Watches are a great way to spice up a wardrobe, add a touch of class and sophistication to an outfit, and, of course, be on time! But, there are a lot of watch styles out there! Choosing only one is nearly impossible. Many people, therefore, start a watch collection so that they can have one for every type of occasion. So, which watches do you need to have in your collection? Read on to learn about the top 5 styles. The smart watch has completely revolutionized the way we look at watches – and for the better! Smart watches are excellent for fitness fanatics, as they can do everything from telling you how many steps you’ve taken to counting your calories and tracking your sleep patterns. For those who like to have their phone on them 24/7, a smart watch is just what you need! Smartwatches can push through your phone notifications, and even allow you to take phone calls and sync your calendar so you won’t miss a beat. “Dress for the job you want, not the job you have”, they say. Well, if you want to accomplish this look, a nice business watch is a great place to start. Nothing says professional and ready to take on the world quite like a sophisticated looking watch. A watch with a clean face and from a recognizable brand is recommended, such as these Seiko Presage watches. Looking for a watch that you can pair with a cute outfit and that shows off your personality a little bit? 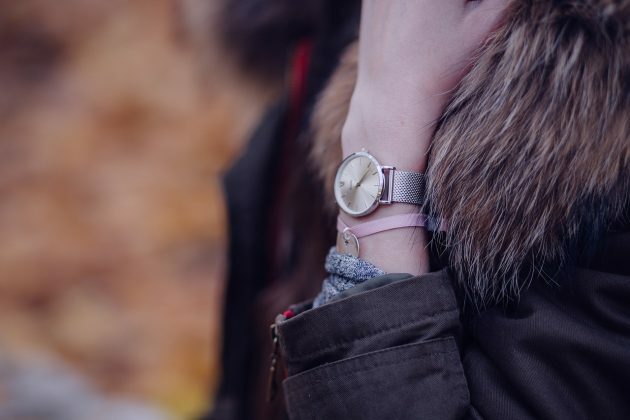 Then a cute, aesthetically pleasing watch is definitely one you need in your collection. 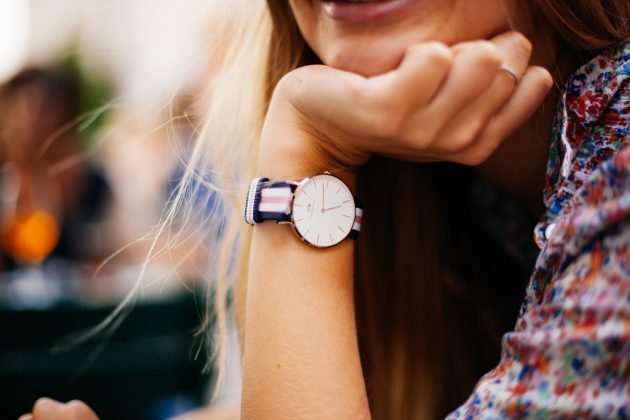 It’s pretty easy to find cute watches these days, so pick one in your favorite color or pick one where you can swap out the band and get a few different bold colors to mix and match with. You can also have fun with the face of the watch by choosing a background with a funky design. Your watch collection isn’t complete until you have a watch in there that is so nice you’re almost afraid to put it on. There are plenty of luxury watches out there to choose from, but it’s important you pick one that suits your personality. Do some research on different luxury watch companies, and make sure that if you’re going to go all out, you pick one that’s really top notch! A fairly recent invention, a radio controlled watch is perfect for rounding out your watch collection. If you’re someone who does a lot of traveling, a radio controlled watch is exactly what you need, as it ensures accurate timekeeping wherever you are in the world. For those who like precision and accuracy, the radio controlled watch is a must-have. While there are even more types of watches out there, these five are the staples you should definitely have in your collection.